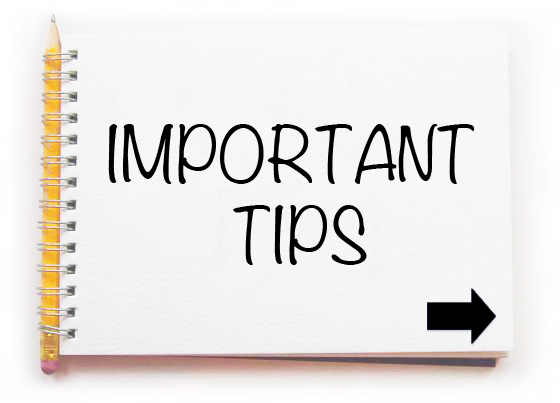 Let us help you to look for MORE option of studies here! Animal Manipulation MSc (Duration 3 years. Intake Jan. Fee is £4749/yr.) – designed for those who have degree in Animal Science & Veterinarian. University of Bedfordshire graduates enjoy excellent employment rates, with 92% in work or further study within six months of graduating. 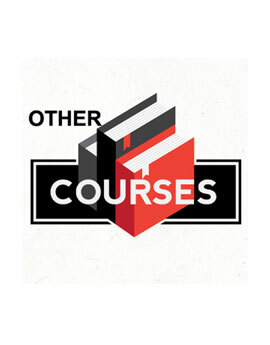 More than three-quarters (76.3%) of students at the University of Bedfordshire benefited from a bursary or scholarship in the 2010/2011 academic year (a total of £3.8 million). It makes the University the 4th most generous among all universities in the UK for providing financial support to its students. The UK Government’s higher education quality watchdog, the Quality Assurance Agency, awarded Bedfordshire top marks in its most recent audit (2009). The University was commended in the Government’s most recent Research Assessment Exercise (2008) for its ‘world leading’ research. The University of Bedfordshire was presented with the Queen’s Award for Enterprise: International Trade 2011, has won a Leadership and Management award from the Times Higher in 2011 and in 2011, achieved the ‘Gold’ award from Investors in People – the highest accolade awarded by IIP. Psychology Approaches to Health and Management MSc, (Duration 1 year. Intake Sept/Oct. Fee is £9000). 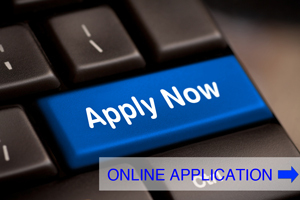 Forensic Psychology MSc, (Duration 1 year. Intake Sept/Oct. Fee is £9000). Pharmacology MSc, (Duration 1 year. Intake Sept/Oct. Fee is £9000). Public Health MSc, (Duration 1 year. Intake Sept/Oct.. Fee is £9000). Advance Nursing Studies MSc, ( Duration 1 year. Intake Sept/Oct. Fee is £9000). 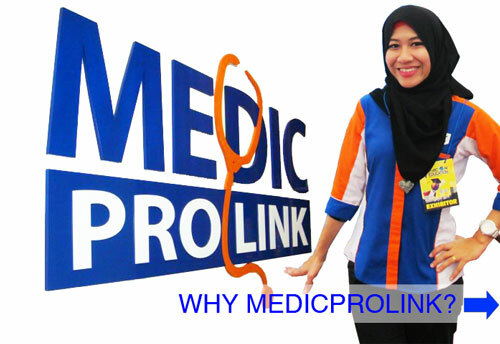 Medic Pro Link Sdn. Bhd. © 2016 Medic Pro Link (669822-P). All rights reserved.